Although having a weekly date may seem like a no-brainer, many couples’ good intentions quickly get put off to some future time, when life is not so busy or there’s more money. Pretty soon the kids are grown and couples find they’ve grown apart. 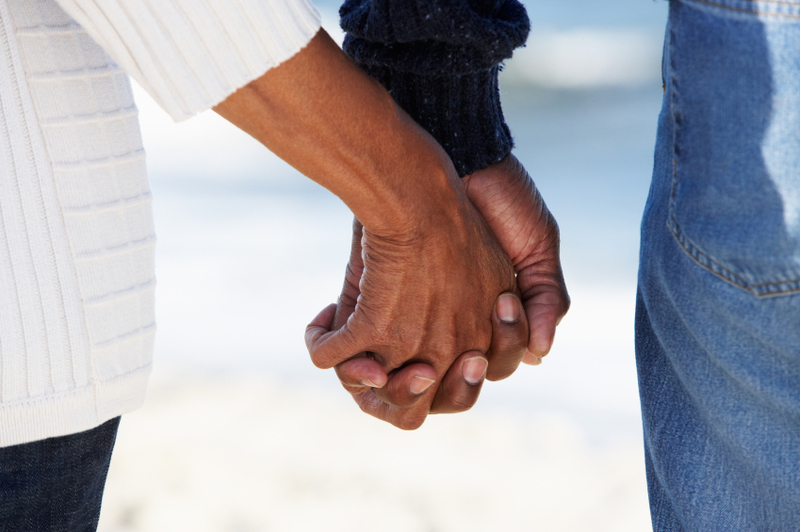 Here are some ideas – beyond dinner and movie – to help couples commit to a weekly date. It doesn’t have to always be on the same night, but it’s helpful to pencil in one night each week to spend time together, just the two of you. If you’re the responsible, conscientious type, do something out of your comfort zone like taking a dance lesson together. If you’re already the adventurous type, do something responsible like picking up litter around a park or volunteer at a soup kitchen together. Try star gazing in your own back yard or out in the country. Bring a blanket and a basket of goodies and gaze up at the night sky together. If you’re the scientific type, bring a star map and try to identify constellations. Go to a public place (a park, mall or downtown gathering place) and people watch. Make up stories about the people who pass you, as if you’re writing a novel. If you see someone who looks sad or distressed say a prayer or lend a hand. Each spouse privately creates a funny costume from what you have around the house. (No need to buy anything, use your imagination!) Then come together and reveal. Find an empty, open church. Sit, kneel and pray. Let peace and reverence seep into your being. Quietly pray for each other. If the moment feels right, talk to each other about your deepest spiritual beliefs afterwards. Play a game from your childhood – croquet, badminton, hide and seek, miniature golf. Reminisce and be playful together. Pretend-You’re-a-Tourist date. Do the things a tourist might do – visit the botanical gardens, a museum, whatever is special about your hometown. Plan a “Favorites Night” around each others favorite food, activity, games, sports, etc.